Interested in becoming a member of the 50 Plus! Program? 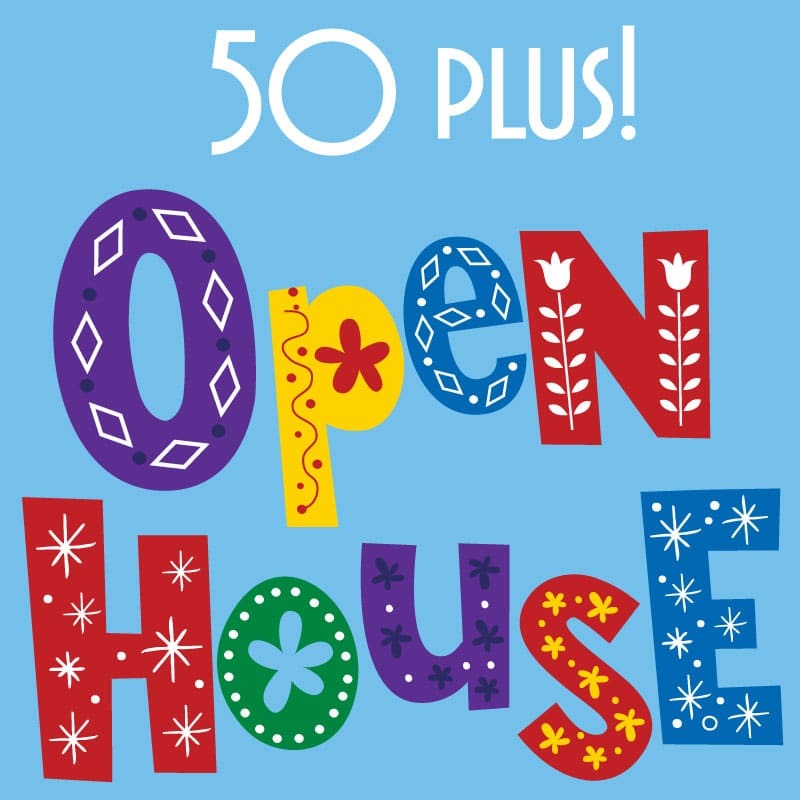 Our open house provides information on our staff, facilities, programs, events, and membership perks. Enjoy some refreshments and socialization while you get your annual membership.